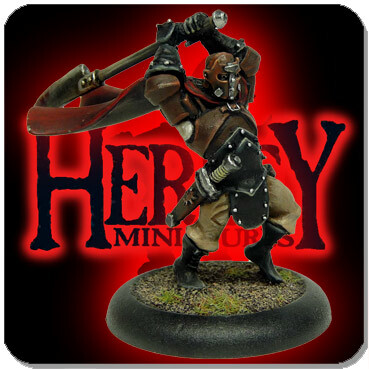 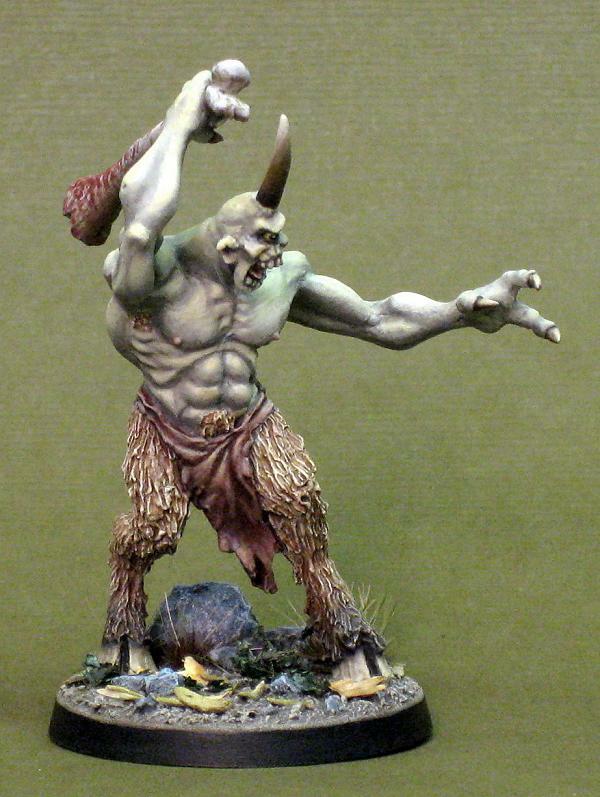 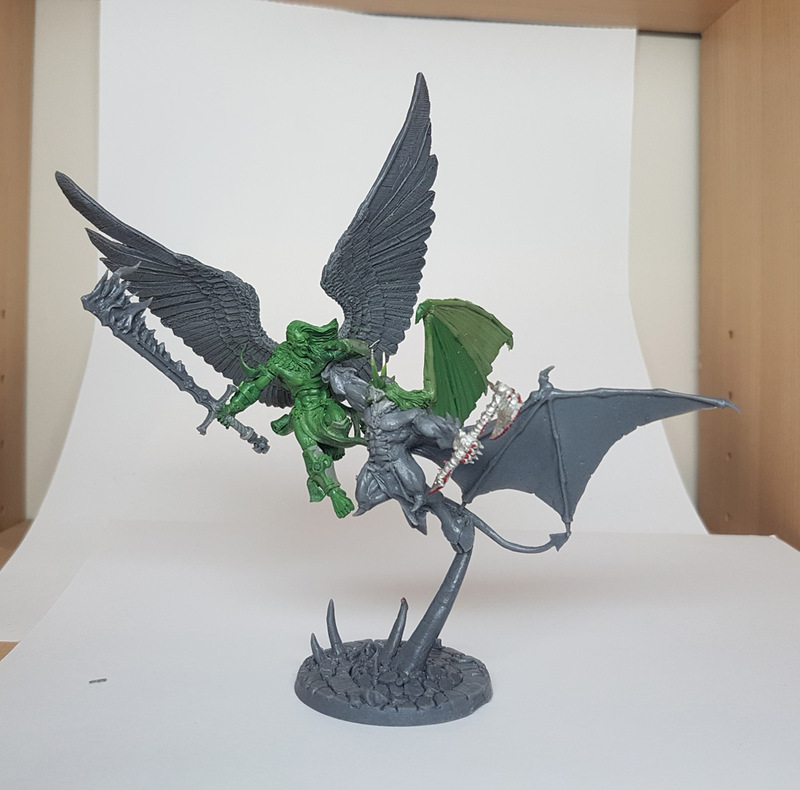 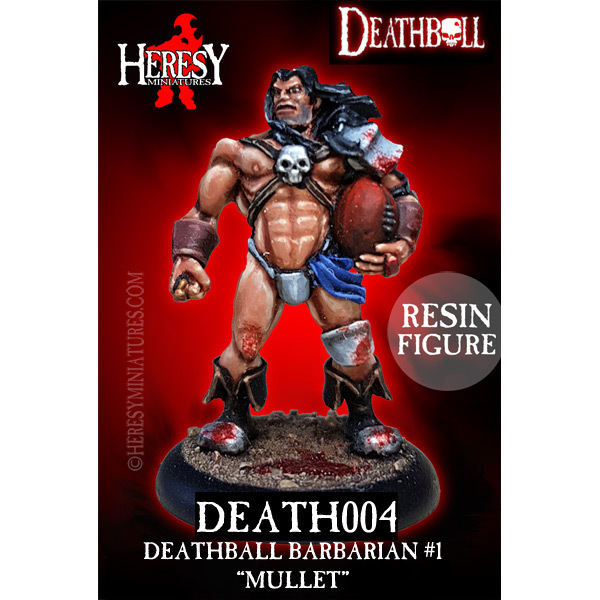 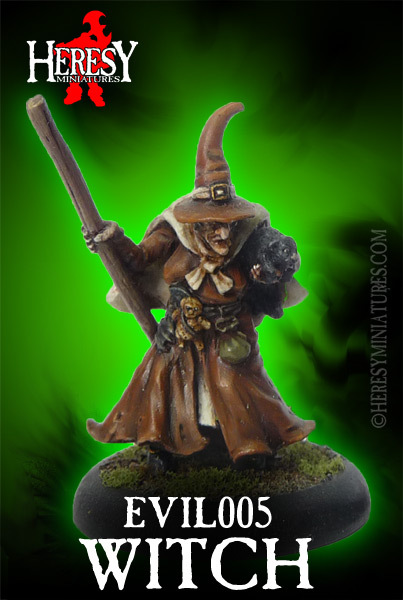 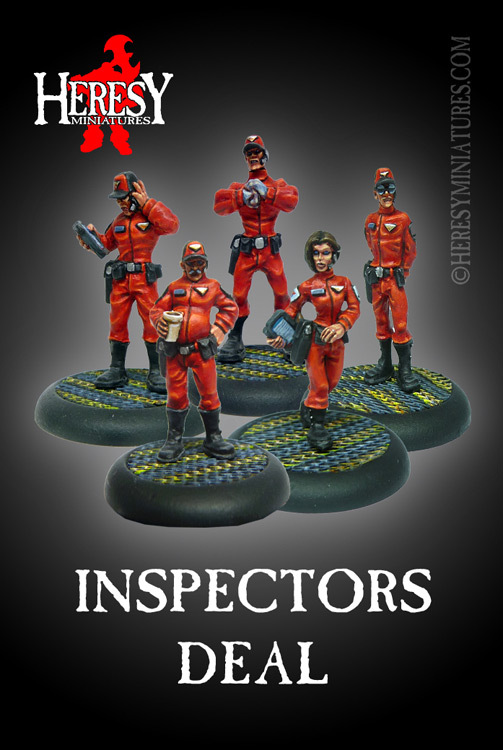 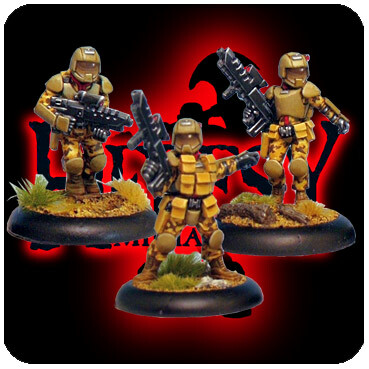 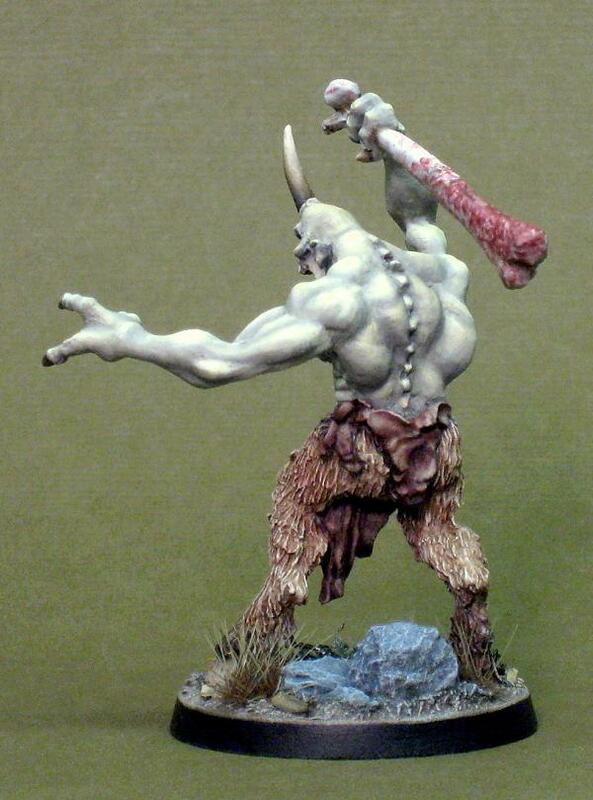 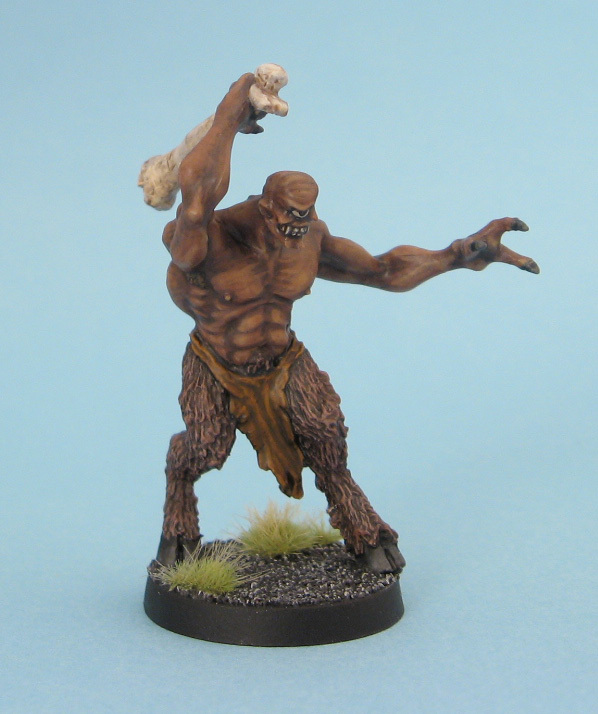 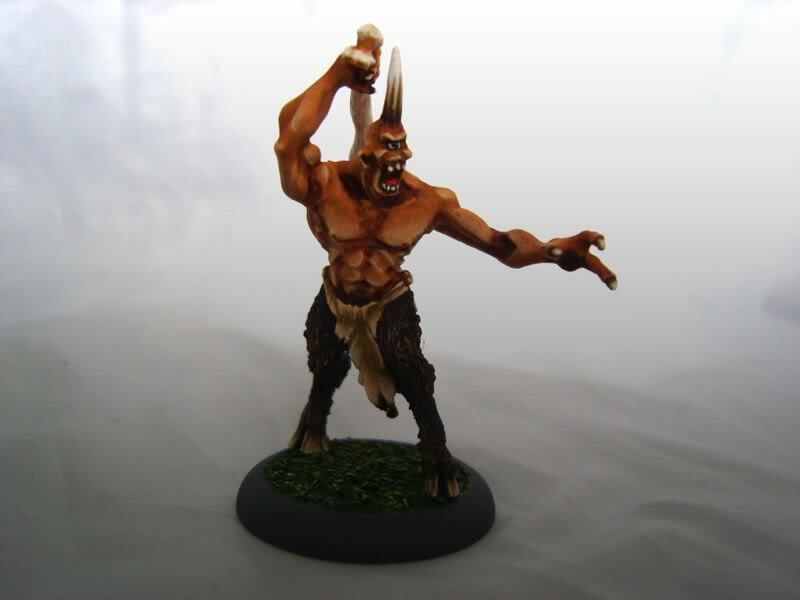 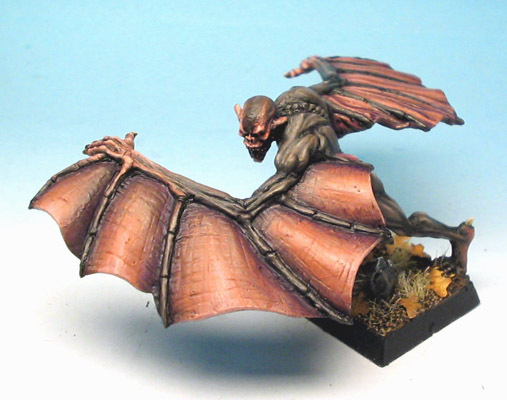 Narbrot - 'Classic' Cyclops [MONSTERS008] - £5.85 : Heresy Miniatures: , The best miniatures that you never heard of! 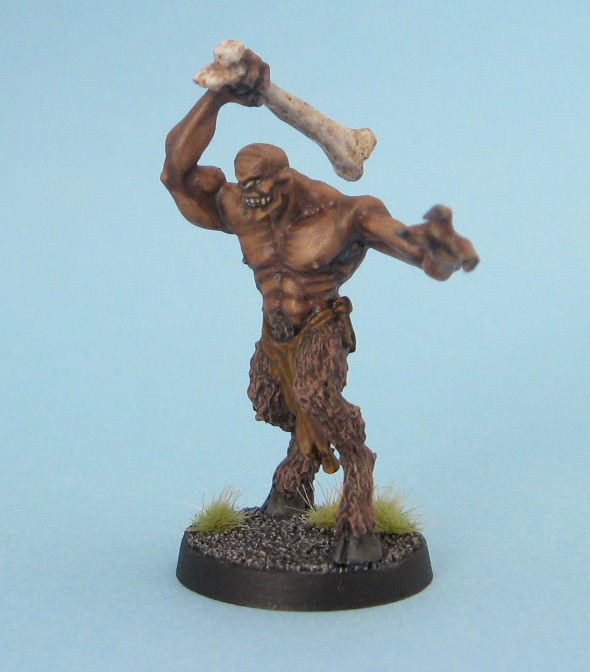 Pack contents: body, right arm with club, left arm, 3 x Cyclops heads. 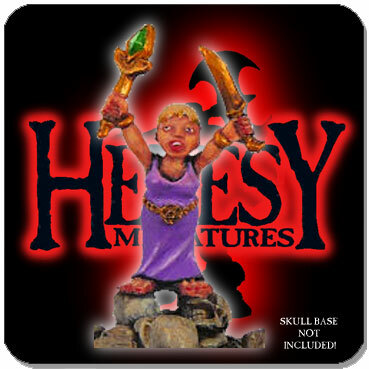 You may swap the Cyclops head sprue for one of the other heads from our Spare Heads range if you like! 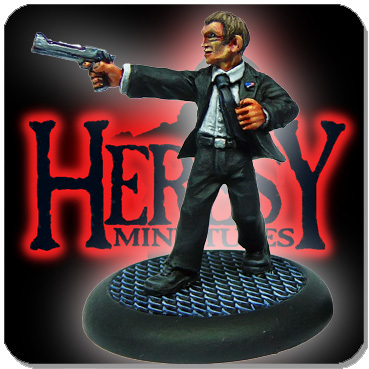 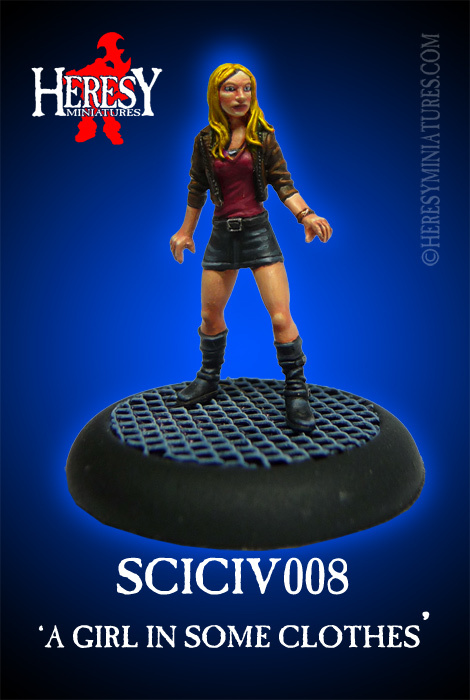 25mm square base or larger. 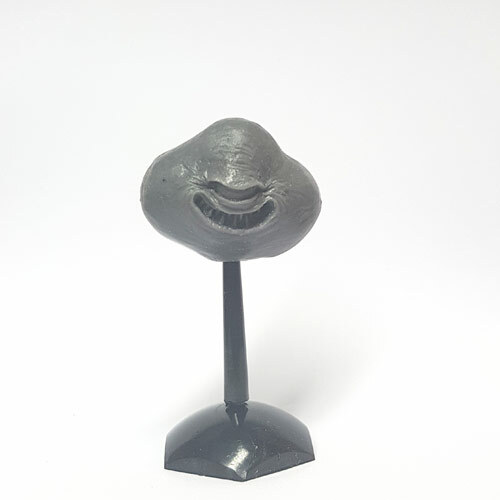 Multi-part metal figure kit: as with all kits of this kind it requires pinning, gluing and some gap-filling to smooth over some joins.